A patient service representative will contact you shortly. Suffering From Headaches? How Physical Therapy Can Help! We can all agree that headaches will make your day 10x’s worse. They can affect your daily activities and quality of life. Did you know that Physical Therapy can actually help relieve you of frequent headaches? Before we tell you how we want to go over the different types of headaches and how we can help you prevent them! 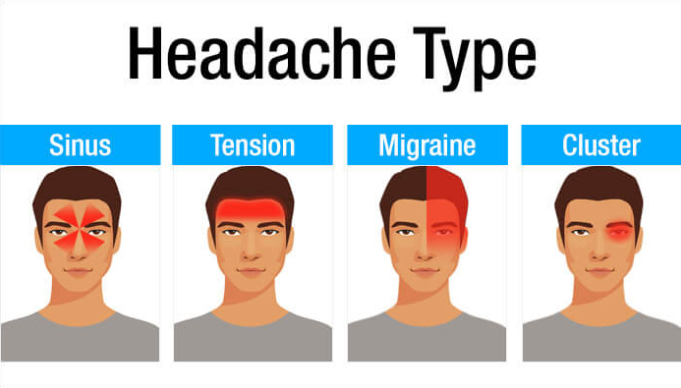 Are the most common type of headache. They may result in neck or jaw problems, poor posture or stress. This can lead to tension on in the muscles at the back of the head and to increased pressure on the nerves to the face and head. Poor posture can cause these muscles to become overworked, which can trigger a headache. A tension headache typically starts at the back of the head and spreads to the top of the head and the eyes. Can be characterized by severe burning and piercing pain. They usually occur around or behind one eye or on one side of the face at a time. Sometimes swelling, redness, flushing, and sweating can occur on the side that’s affected by the headache. Nasal congestion and eye tearing also often occur on the same side as the headache. Migraines are intense pulsing from deep within your head. This pain can last for days. The headache significantly limits your ability to carry out your daily routine. Migraines are throbbing and usually one-sided. If you experience migraines you often are sensitive to light and sound. Nausea and vomiting also usually occur. This type of headache will happen quickly after periods of intense physical activity. Weight lifting, running, and high cardio workouts are all common triggers for an exertion headache. It’s thought that these activities cause increased blood flow to your skull, which can lead to a throbbing headache on both sides of your head. Also known as medication overuse headaches, can feel like a dull, tension-type headache, or they may feel more intensely painful, like a migraine. Use manual therapy to evaluate the mobility of the joints and muscles in your neck. If it appears that you do have tension-type headaches, your physical therapist will work with you to design a plan of care to meet your goals. 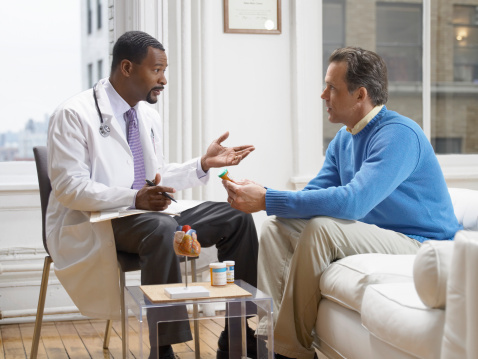 If the evaluation indicates that you may have a different type of headache our Physical Therapist will refer you to another healthcare professional to run additional test. Your physical therapist will not only help you with your frequent headaches and pain but also improve neck mobility, improve posture and improve your strength. Dutch Physical Therapy offers free consultations. If you have any questions about frequent headaches, neck or back pain please give us a call or visit any of our three locations to speak with a professional! 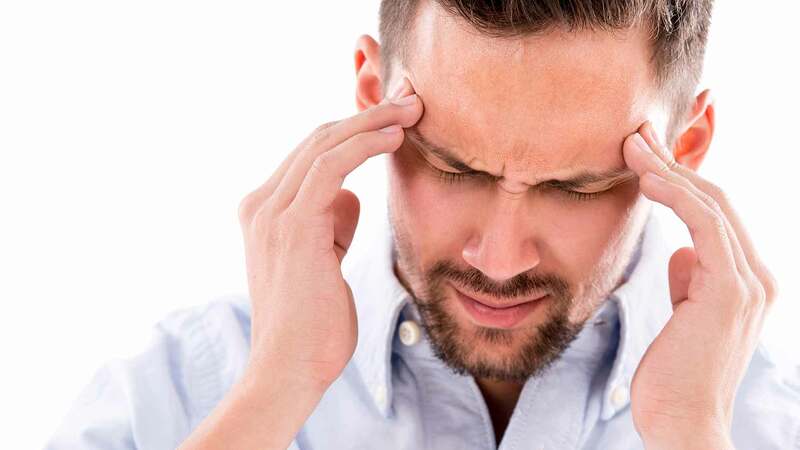 To learn more about different types of headaches and how PT may be the right treatment option for you check out these articles below! Sign up for health and fitness tips on restoring your lifestyle!